How banks can embrace artificial intelligence for better banking and investment services? Aspire Systems, a Singapore based technology company is launching a new technology framework with artificial intelligence that can help assist in easier and smarter investments. These technologies will be mandatory for wealth management firms soon. 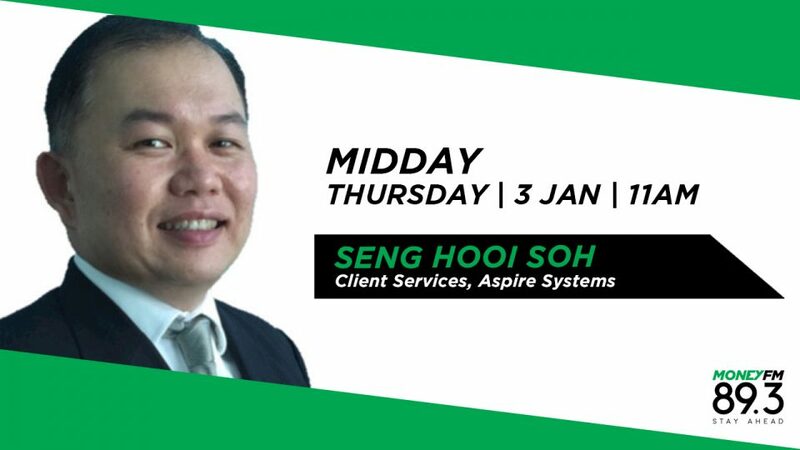 Soh Seng Hooi is with Client Services Director at Aspire Systems joins us for a chat.